I have called for plans to be put in place to realise the full potential of Kinnegar Logistics Base following its planned closure in 2022. I made the proposal at Ards and North Down Borough Council’s Regeneration and Development Committee, where my plans for creating a mixed use Masterplan for the site received unanimous backing. The decision is subject to formal ratification by full Council. The Ministry of Defence announced their plans to dispose of 54 acre Kinnegar Logistics in 2022 in late 2016 with all Military Units at the site to be re-provided for. Previously a busy base employing up to 1,000 civilian staff at the height of the troubles the situation has clearly evolved now that we live in relative peace. The service previously given by many at the base is to be commended with the commitment given by the previous Defence Secretary that no job losses will occur also welcomed, with all re-deployed to Palace Barracks. As we have seen at other sites across Northern Ireland. far too often assets close down, people move on and all that is left is a site turning into nothing more than an eyesore whilst public bodies dither and debate it’s future. 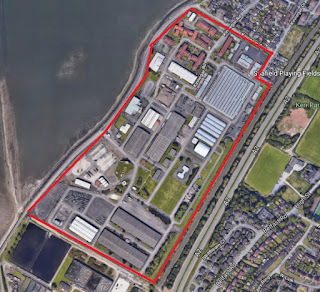 Kinnegar Logistics Base has been part of the Holywood landscape for years and must be utilised to create jobs, deliver homes and act keep Holywood on the map as somewhere to live and do business. Rather than waiting for the inevitable to happen we must take action now as this site has the potential to become a valuable asset for generations to come. In order for this to happen planning must commence now, in close consultation with local residents, businesses and other key stakeholders. A fantastic opportunity for job creation if done right, we can’t let this site become like other vacated bases, with development slow and potential development not brought to fruition. 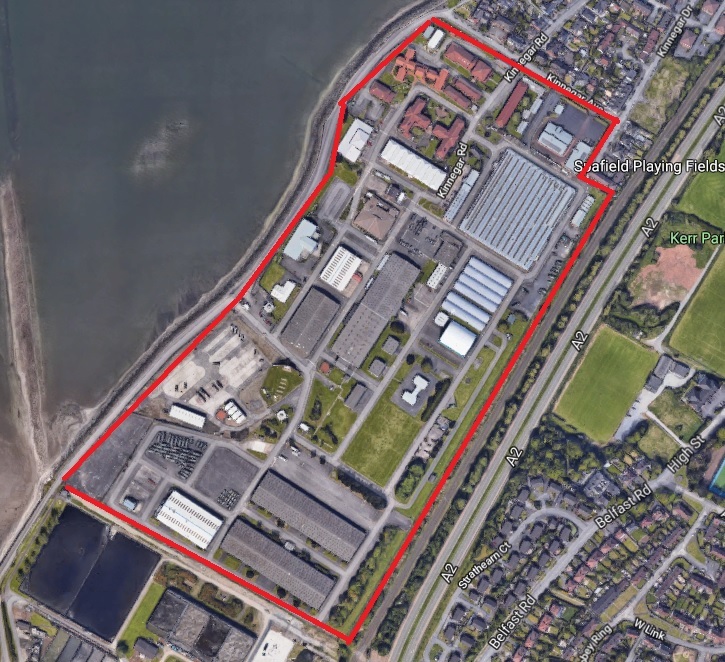 Development of plans for this site are also very apt with work now underway to construction the £1billion Belfast City Region Growth Deal. I’m delighted other Councillors backed my proposal and recommendation Council seeks funding for future development as part of the Belfast City Region Growth Deal. This will now allow us to move forward, hear a wide range of views and hopefully develop costed options for regeneration, including transport, public realm and other supporting infrastructure. Together we can turn around a sad story of closure to one of success benefiting local people and the economy alike.